In a recent interview with MTV, Young Money president Mack Maine revealed that when Weezy touches down on November 5th, they plan to drop the highly anticipated album, also knock as C4. Despite being locked up, Mack says Wayne is heavily involved in the song selection process for the album, in addition to Birdman. 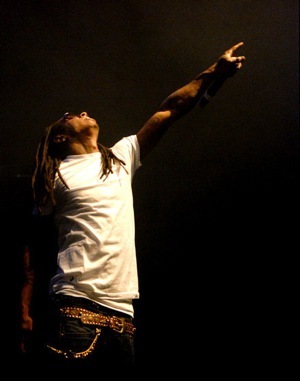 The tentative release of C4 on November 5th, the day Weezy is released from jail.